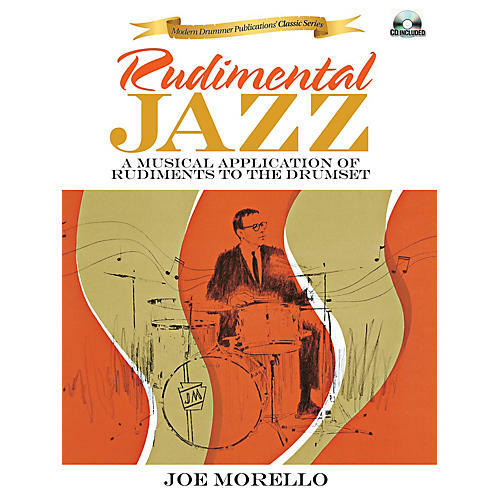 Originally released in 1967, this Joe Morello classic is once again available - now with CD! The precursor to his two most widely used instructional books - Master Studies and Master Studies II - this book covers: techniques such as right and left hand grips, playing position, striking the snare drum & hi-hat and more; beginning exercises; drum beats; teacher's charts; graphic cutouts and more. Includes a foreword and an intro.